Are domestic and residential fire sprinklers a new thing? Domestic and residential fire sprinklers are not really a new idea but they are becoming more popular. Fire sprinkler systems have been in existence for over 150 years and have saved countless lives as well as properties around the world. Fire sprinklers are a common sight especially around the USA although it has taken some time for the UK to catch on to the idea that they can be installed in the domestic and residential marketplace. What is a dry riser? A dry riser is a vertical mains fitted into a staircase or lift enclosure. Dry Risers and wet risers are a system of pipework utilised by the fire brigade to quickly get water in the event of a fire breaking out. 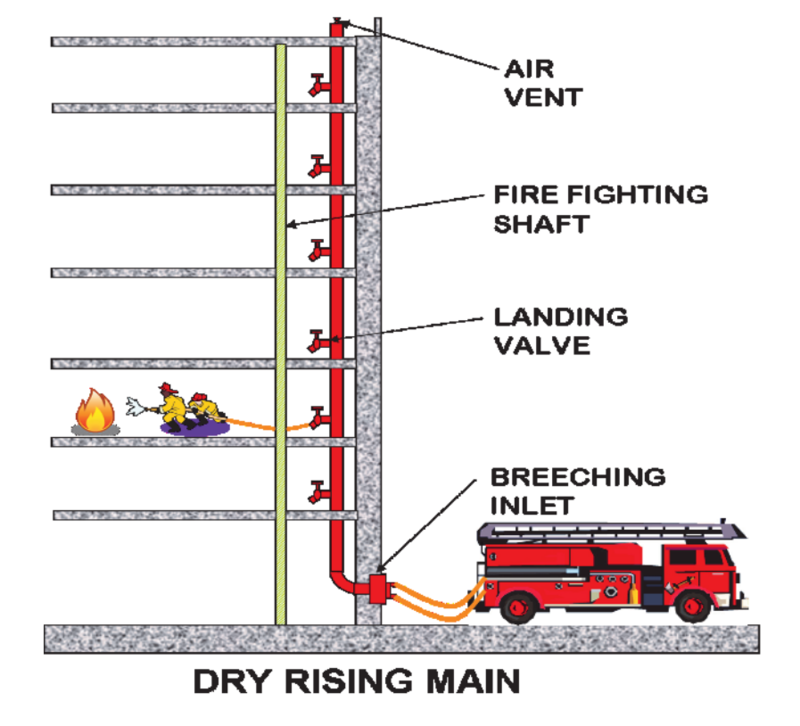 Rising mains in buildings can be either filled with water (Wet Riser) or left dry (Dry Riser). Where mains are supplied from rooftop tanks and pumps in very tall buildings, the mains are referred to as ‘Falling Mains’ or sometimes ‘Downcomers’. The installation of risers removes the need for fire fighters to have to drag charged fire hoses all the way up through tall buildings which could delay fire-fighting operations or create a hazard during evacuation. Frequently required in high rise buildings dry risers are vertical mains fitted into staircase or lift enclosures or other suitable positions. 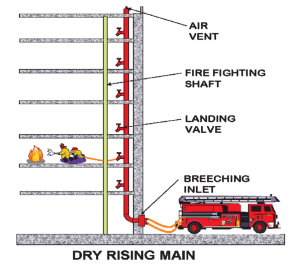 A dry riser system includes an inlet at ground level on an outside face of the building and outlets (known as landing valves) fitted in cabinets at each floor level, allowing fire and rescue service personnel to pressurise the main from their appliances. The pipes in dry risers are empty and are only filled with water by fire fighters when they arrive. Fire fighters will connect the pump outlet in one of their appliances to the dry riser inlet. Water is then drawn from the nearest public fire hydrant (fed by the water supplier’s service main) and this is pressurised by the fire pump to provide water at the correct flow and pressure for fire fighting operations at the relevant floor level. Read more about Dry Riser Regulations and BS9990:2015. Read more about the dry riser systems designed and installed by Ultrasafe. What is a domestic property and a residential property? A domestic property is defined as dwelling that has no more than one family unit. This could be a house, individual flats and maisonettes. BS 9251: 2005 requires that a sprinkler system must be designed to ensure that two sprinkler heads can be fed by a water supply for at least 10 minutes. 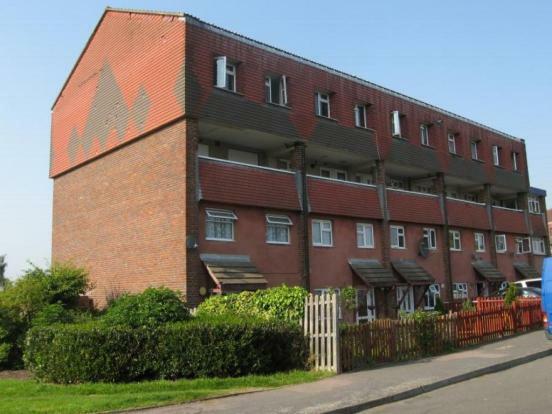 A residential property is classed as a care home, nursing homes, blocks of flats, home of multiple occupancy (HMOs). BS 9251: 2005 requires that a sprinkler system must be designed to ensure that four sprinkler heads can be fed by a water supply for at least 30 minutes. It does not mean the same as a residential system and a commercial system – they are very different. It is therefore important to specify the terminology clearly. For a summary of the key requirements for domestic and residential fire sprinklers see our page on Fire Sprinkler Requirements. For more about Domestic Fire sprinklers see our page on Home Fire Sprinklers. 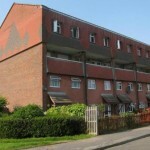 For more about Residential Fire Sprinklers see our page on Care Home Fire Sprinklers. What’s happening with Fire Sprinkler Legislation in Wales? In February 2011 the Welsh Government made history by becoming the first country in the world to pass legislation requiring the installation of sprinkler systems into all newly built domestic and residential properties. Such legislation looks likely to be enforced from September 2013. What about fire sprinkler legislation for England and Scotland? It’s true to say that England and Scotland will be watching fire sprinkler legislation developments within Wales very closely. In England only new residential properties above 30m in height must be fitted with sprinklers as well as warehouses over 20,000sqm must have sprinklers. Scotland is more advanced with its fire sprinkler legislation, which since 2005 has required sprinklers in all residential buildings including care homes, sheltered housing, school accommodation and high rises above 18m in height. What are the relevant British Standards for sprinkler systems? BS 9251: 2005 – Sprinkler Systems for Residential and Domestic Occupancies. BS EN 12845:2004 – Fixed Fire Fighting Systems. Automatic Sprinkler Systems. Design, Installation and Maintenance. If you would like to read more about BS 9251 or read more about the product requirements for domestic and residential fire sprinkler systems please click the links. Or take a look at our downloadable fact sheets covering building regulations, water requirements and other information. When there is a fire do all the fire sprinkler heads go off at once? No. Only the fire sprinkler head closest to the heat source will activate, don’t be fooled from what you see on TV. An incense stick waved under a sprinkler head will not generate enough heat to activate the system. If you would like more information on how fire sprinkler heads work and what activates them please take a look at the guide below. Isn’t water damage from fire sprinklers just as bad as the fire damage? No, water damage from fire sprinklers is much less than most people think. A Typical sprinkler discharges 50 litres per minute. A fire fighting hose discharges over 1000 litres per minute. With a sprinkler system fire damage can be limited to less than 5% compared to a total loss should a fire develop unchecked. In a modern fire sprinkler system the sprinkler heads only activate where the fire is so there is no water damage to areas of the building that were unaffected by the fire. Can fire sprinklers go off accidentally? Records show that the chance of an accidental discharge from a fire sprinkler is in the region of 16 million to one. Can fire sprinklers go off accidentally? Of course is is possible, but you have more chance of winning the lottery! What is the cost of a Fire Sprinkler System – are they expensive? People often think sprinklers are expensive but in fact the cost of a Fire Sprinkler System installed in a new building is generally no more than 1-2% of the total build cost. The cost of a fire sprinkler system can be around the same as re-carpeting your property. Retro-fitted fire sprinkler systems can be more costly given inherent access difficulties. However if the property is undergoing renovation, or other building work then a fire sprinkler system can be installed at a lower cost as part of the project. Why do I need a Fire Sprinkler – My smoke alarm provides enough protection? Why do I need a Fire Sprinkler when I have a smoke alarm? Only 53% of properties in the UK have working smoke alarms. Yes a smoke alarm can warn you about a fire (assuming that its battery is working) but it cannot fight it or prevent it from spreading. A fully installed sprinkler system will actually do something about the fire as well as provide you with an audible alert. If you would like more information about the regulation and requirements of fire sprinkler systems please see our Residential and Domestic Fire Sprinkler Fact Sheets. Fire Sprinklers in a private home could be ugly and stand out? This is simply not true. Fire Sprinklers in a private home use concealed sprinkler heads. They are specially designed to be aesthetically pleasing and discrete – you will not even notice that they are there. Look at the pictures on our page about home fire sprinklers or call us for more information. What about the reliability of fire sprinklers? Studies on the reliability of fire sprinklers show that they are 96% effective. In the UK there has never been a fire death in a property with a fitted sprinkler system. What about legionnaires in fire sprinklers?